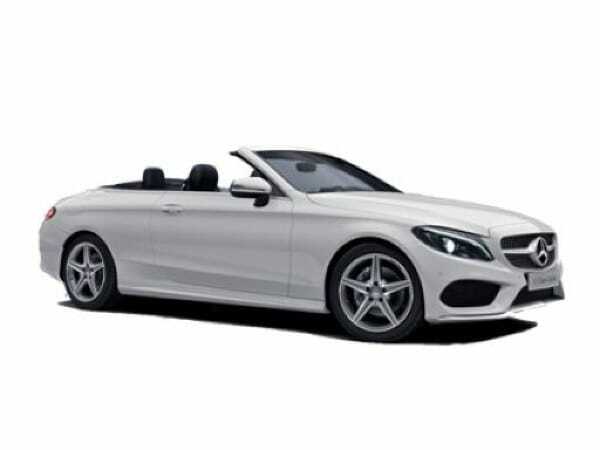 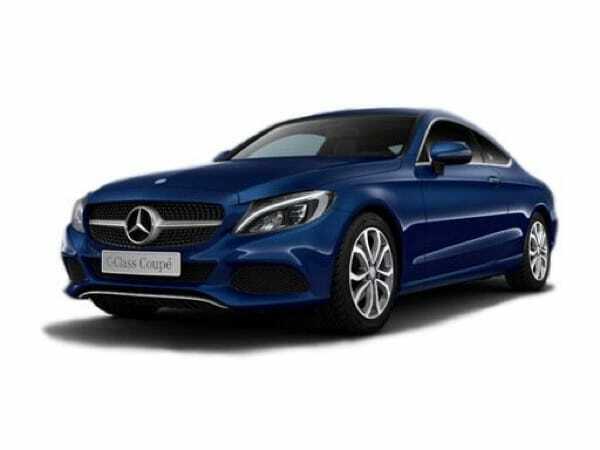 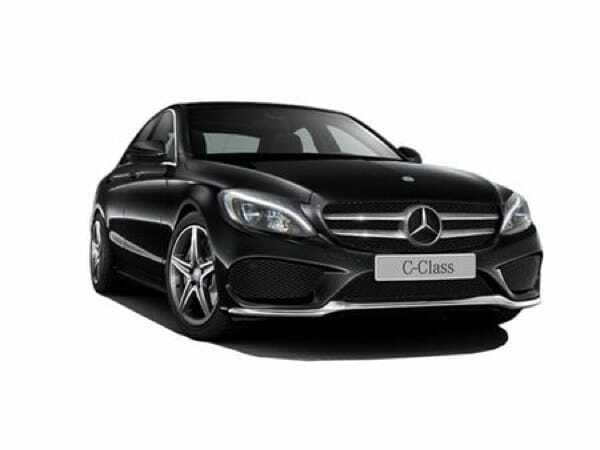 Mercedes-Benz's available from Cocoon Vehicles Ltd in Derby. 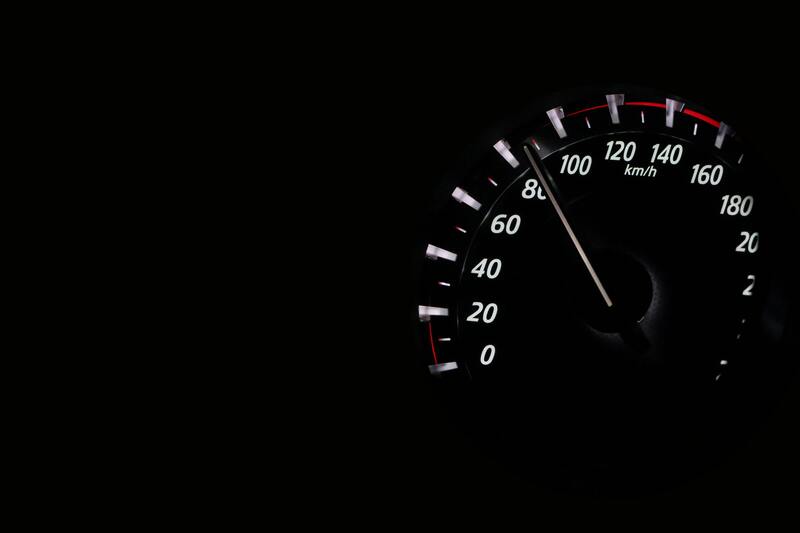 We offer a wide range of short term solutions to suit you and your business needs. 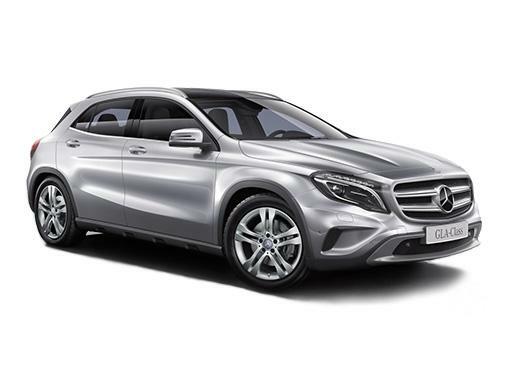 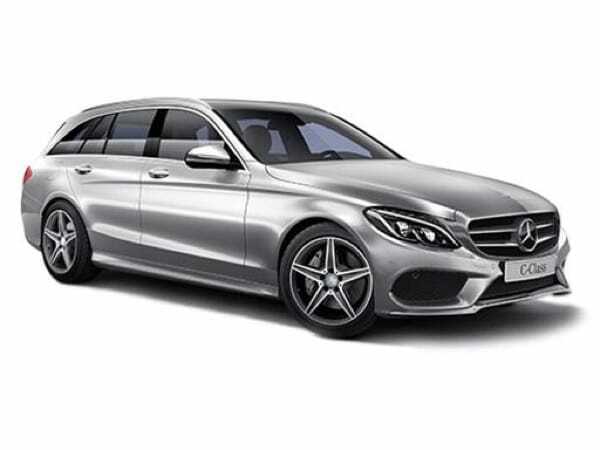 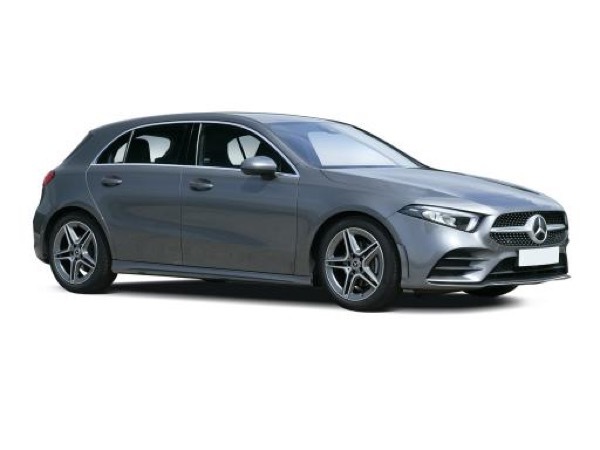 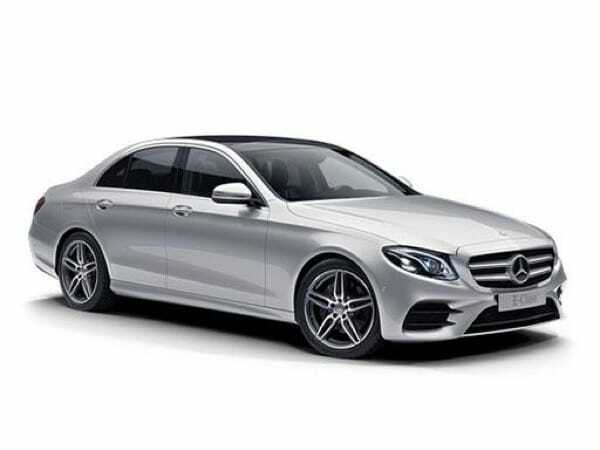 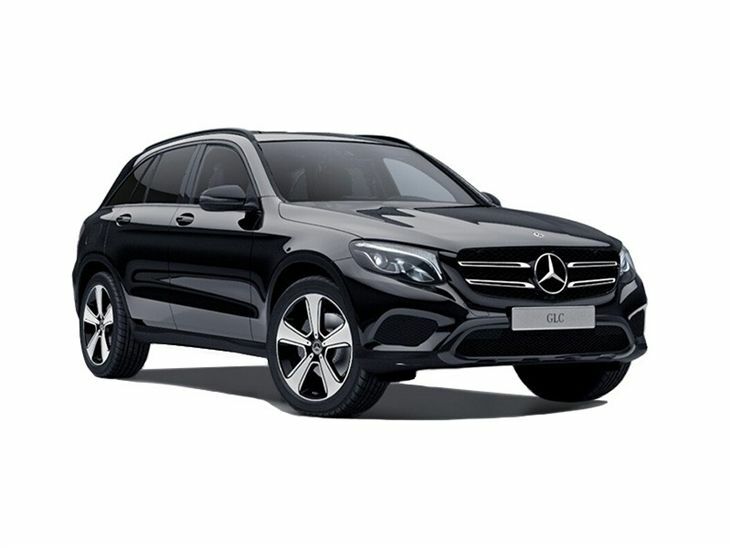 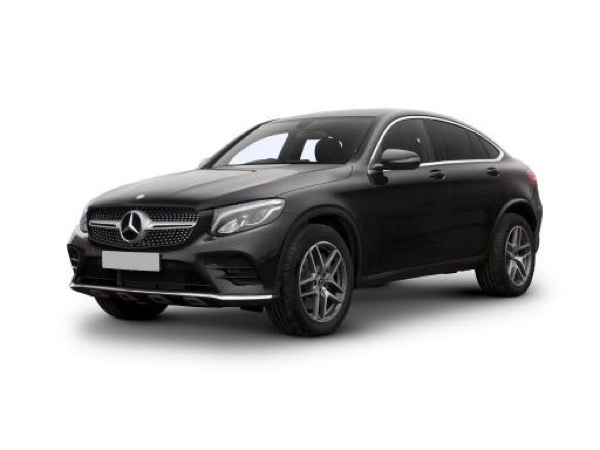 For more information about any of our Mercedes-Benz hire and leasing programmes, please call the team on 01332 290173.